Patients in Hull and the East Riding continue to play a leading part in advances in medical treatment, according to figures released today. Data published today by the National Institute for Health Research (NIHR) show that Hull University Teaching Hospitals NHS Trust is among the highest performing Trusts in the country for recruitment of patients into clinical trials. The figures show that 72,931 people across the Yorkshire and Humber region have taken part in NHS clinical research during the past financial year, 2016/17. More locally, Hull University Teaching Hospitals NHS Trust recorded a near-300% increase in the number of patients saying ‘yes’ to involvement in clinical research, which can range from completing simple lifestyle questionnaires right through to drug trials or the use of novel medical devices. Within the space of a year, the Trust has gone from recruiting 2,304 people in 2015/16 to an impressive 9,118 in 2016/17. This means the Trust now ranks 26th in the national recruitment table out of a total of 240 participating organisations. “We are delighted to have seen such a huge rise in the number of people taking part in research with us in the past year. This underlines our commitment as a Trust to using research, and people’s participation in this, as a means of improving the health and well-being of people across Hull and East Yorkshire. “Research is vitally important in the field of healthcare. It helps us develop cures, it helps us measure the effectiveness of drugs and treatments, it helps us understand people and the human body better, and ultimately it helps us to make decisions which could be hugely beneficial for groups of patients in the future. “Whether they realise it or not, most patients coming into hospital today and receiving treatment will have benefited from patients before them agreeing to take part in research in one form or another. 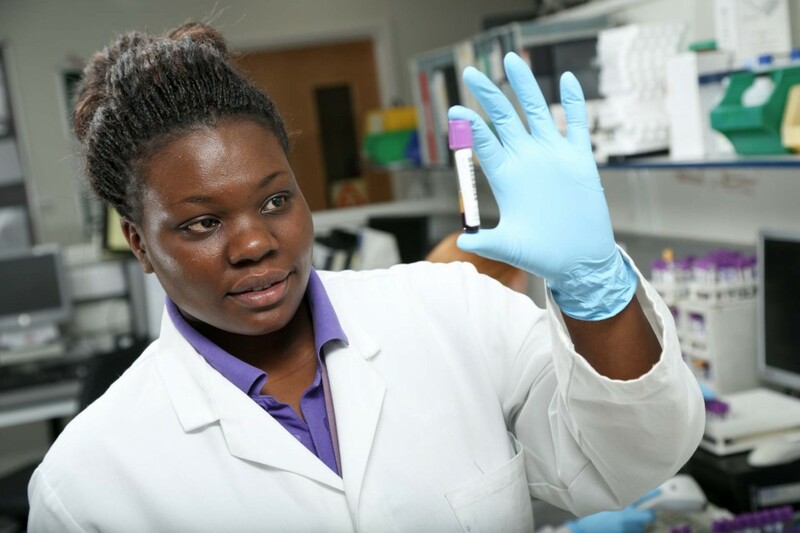 “Our dedicated research workforce, combined with highly skilled support staff, continue to work incredibly hard to ensure we are able to offer research opportunities to patients and service users across a wide range of clinical areas. We also enjoy a strong academic partnership with the University of Hull, and in the last year, we sought to focus in particular on health and lifestyle choices, and service users’ perspectives on the hospital patient journey. “We believe that an organisation which actively promotes, and is in involved in, clinical research is one that will deliver high quality care and a good patient experience. The data published today show that, in Hull and East Yorkshire, we have a healthy foundation on which to build and ensure that aspiration is achieved”. Nationally, the number of participants recruited into clinical research studies in 2016-17 exceeded 665,000, the highest number of clinical research participants in any given year.